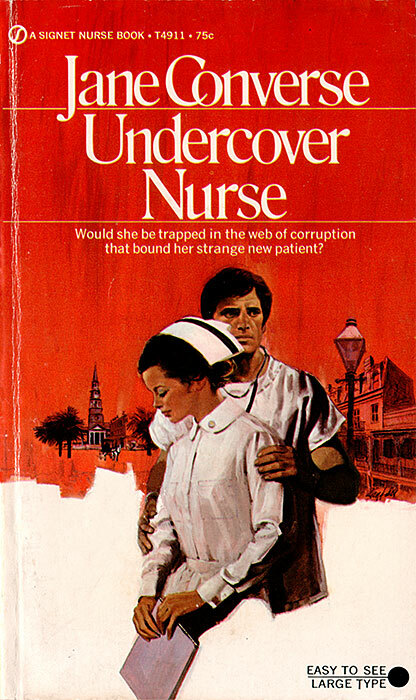 Would she be trapped in the web of corruption that bound her strange new patient? Nurse Gail Arnold was young and beautiful and happy. Her work at the Narcotics Rehabilitation Center was interesting and rewarding. 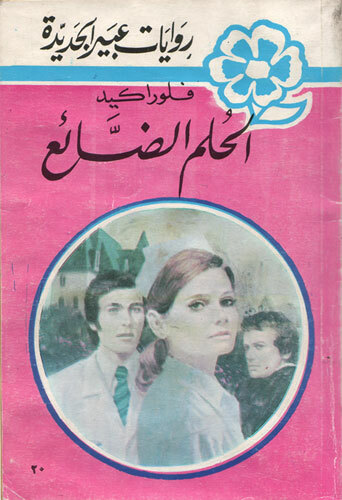 And her silent worship of handsome Dr. Bruce Cranston filler her heart with hopeful dreams. But her serene existence was in for a startling change. An unknown young woman, viciously beaten and near death from an overdose of heroin, was brought to the hospital. Gail, assigned to the case, now found herself working in heart-quickening closeness with the man she loved. Then menace marred the picture. For the new patient harbored a tormenting secret that was to spell deadly danger for Gail. It would lead her, innocent and unsuspecting, into the nightmare world of narcotics traffic where not only her dreams of love but also her very life would be threatened! 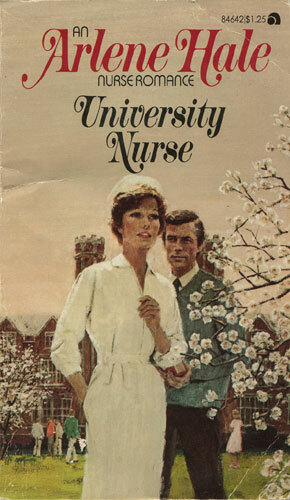 Sara Arnold, Heights University’s dedicated resident nurse, had lost her heart to a handsome young professor, Noel Tyler. But Noel, too, had a strong sense of dedication, for many was the time he had a student — female as well as male — visiting him at his apartment. His pupils’ problems were not only with their studies, but, often, in affairs of the heart. Sara was distressed. Why did she have to share her beloved with so many others? Of course, she told herself, there was always Hal Wingate — fun-loving, kind, and obviously adoring. Perhaps she’d be better off if she were to marry a man like Hal. Sara worked hard to arrive at a decision. But one day it became only too clear to her whom she really loved — and who loved and needed her as well.